A quick post to remind you that it’s Made in Shropshire arts and food market this Saturday, 8th August. 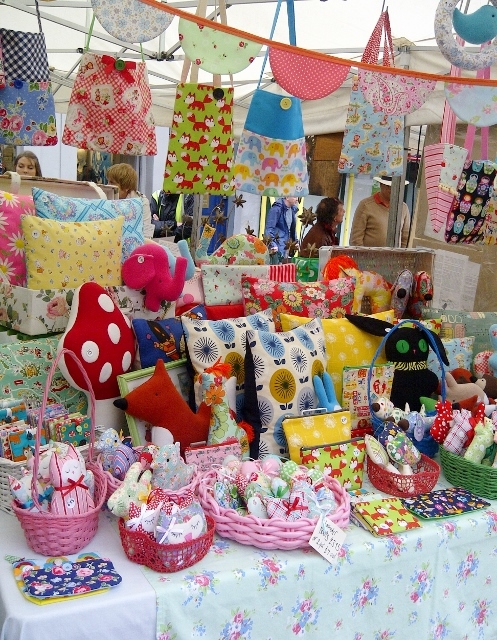 It’s the usual time and place – from 9am-5pm in the main Square in Shrewsbury town centre. I have some new goodies and will also be running a little summer sale, so I hope to see you there! This entry was posted in Events, Handmade and tagged arts market shrewsbury, craft market shrewsbury, handmade fair, made in shropshire, shrewsbury events, shropshire craft, shropshire events august, shropshire handmade, The Whistling Cowgirl, the whistling cowgirl events. ← At last…I’m doing a market! Made in Shropshire, Saturday 13th June….